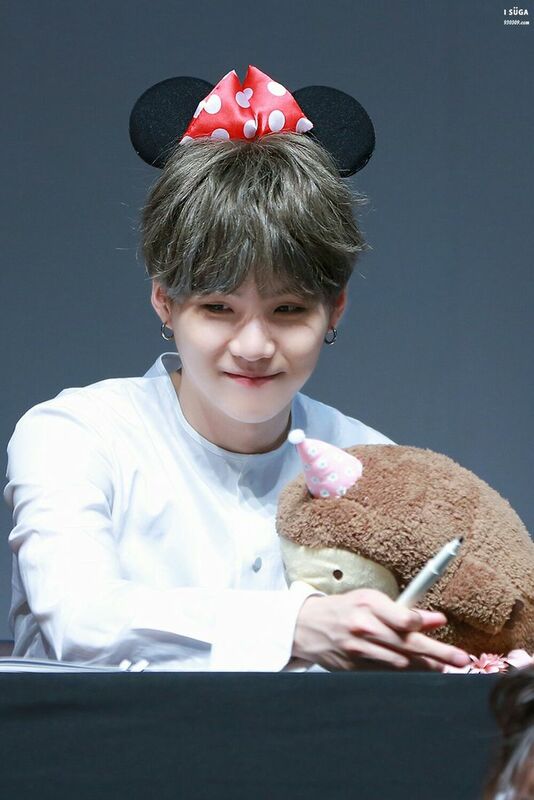 SUGA is too CUTE. I 愛 Min Yoongii. HD Wallpaper and background images in the 防弾少年団 club tagged: photo.